It costs INR 275/- for 150 ml. The second thing I noticed about this moisturiser was its fragrance. At first it seemed pretty strong but once I had it on my body it felt like just the right amount of intensity. The fact that the fragrance stays on for almost a whole work day is something I love about it. 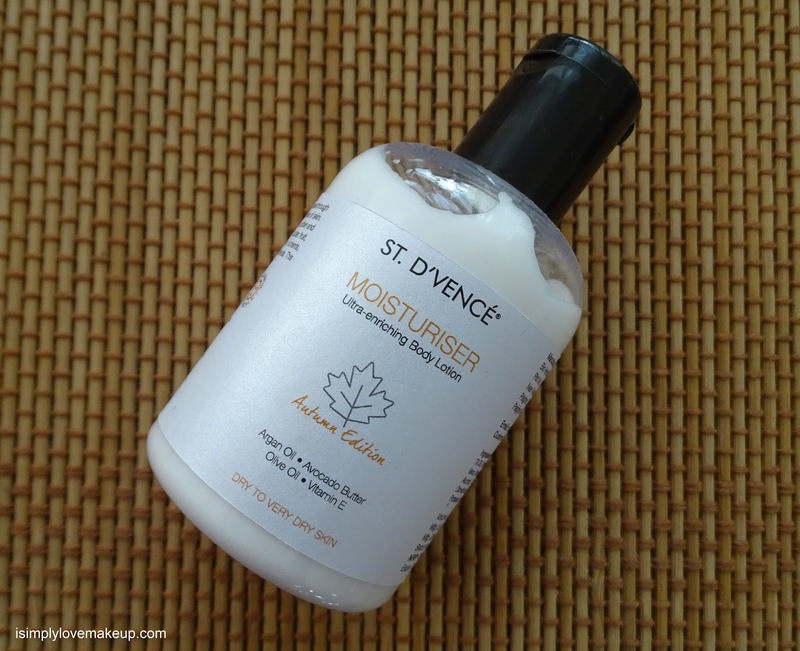 St D'Vence Moisturiser, Autumn Edition is a thick body lotion that gets absorbed very easily into the skin. It is non-greasy and very hydrating. 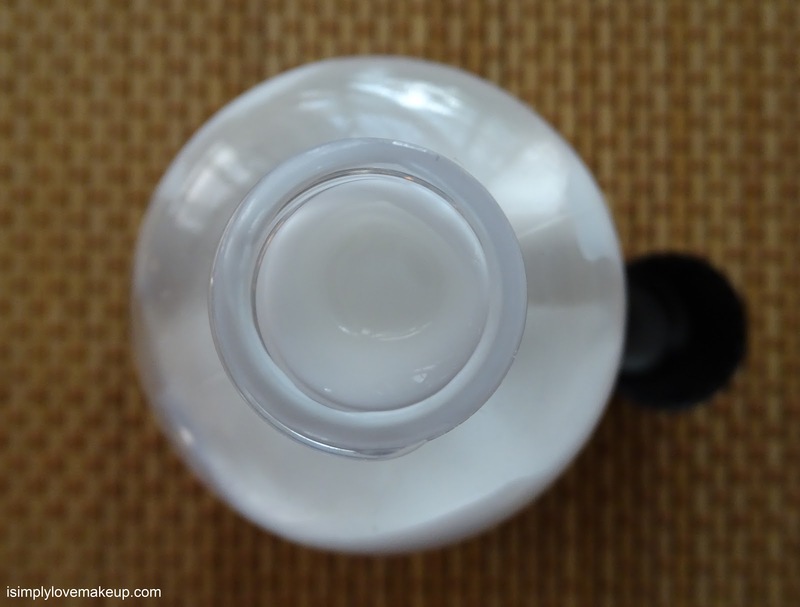 It is perfect for dry skin and is great for dry winters. 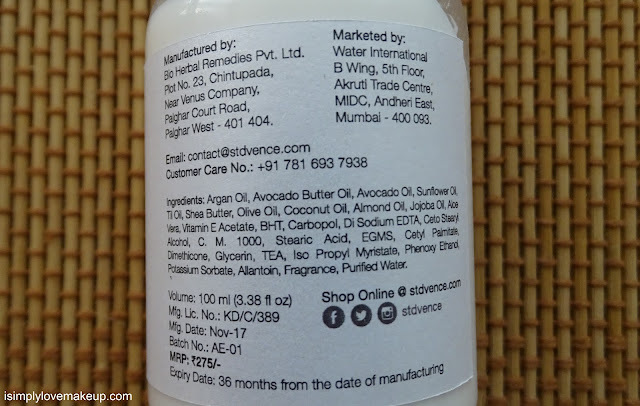 It is a 100% vegetarian product and contains some fabulous ingredients like Argan, Almond, Jajoba, Olive and Coconut oils. 2. The fragrance could be a little strong for some. Hey. A nice read. Would u say it's good enough to replace the TBS body butters then 😊😊? Good to hear of this brand, didn't know of it until now.